As we are going through a real Californian "winter" this year--rain, wind and lots of "storms" that would make a New Yorker cry laughing--the warming sounds of reggae and Cali-rock were very welcome last night. Making a stop duiring their 2016 Winter Greens tour at Thunder Valley Casino Resort in Lincoln, California, Rebelution warmed the crowd with summer sunshine. 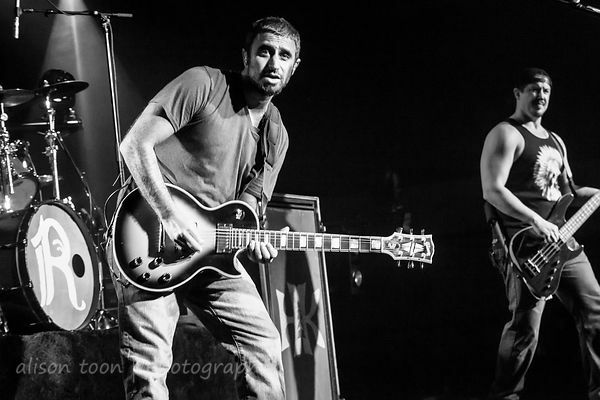 Playing their own special blend of reggae, calypso and rock, Rebelution have a happy sound. 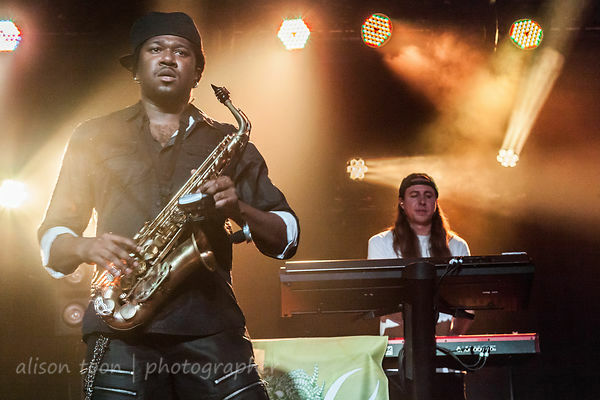 The smooth sound of reggae; rock guitar; sax and trumpet, drums and bass, the whole a joyful mix of summer in song. 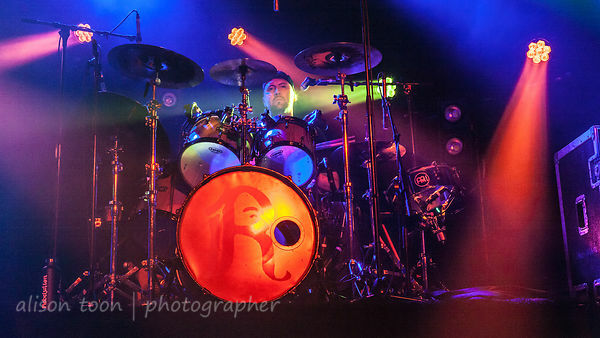 For more Rebelution tour dates, check the band's Facebook and website often: they're out on the road a lot, and will be appearing at the California Roots Festival in Monterey, too. Now that sounds like a fun festival! 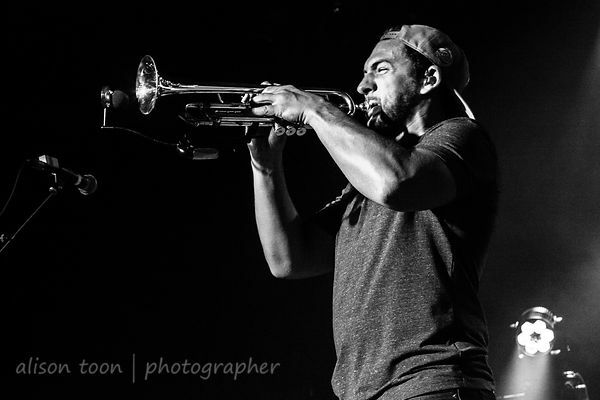 You might also like: Rebelution, Sacramento, 2013. Also: check out the upcoming concerts at Thunder Valley, not only indoors, but also the summer concert series. There are some great shows planned for the summer of 2016.